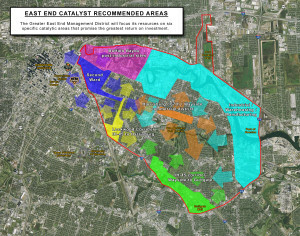 The East End District updated its East End Strategic Plan in Spring 2017 with new goals and tactics to further its efforts to increase economic development investment throughout Houston’s East End. The updated plan, along with the original 2013 plan, were both directed by Avalanche Consulting, a nationally known firm that specializes in working with governments to create focused economic development strategies. 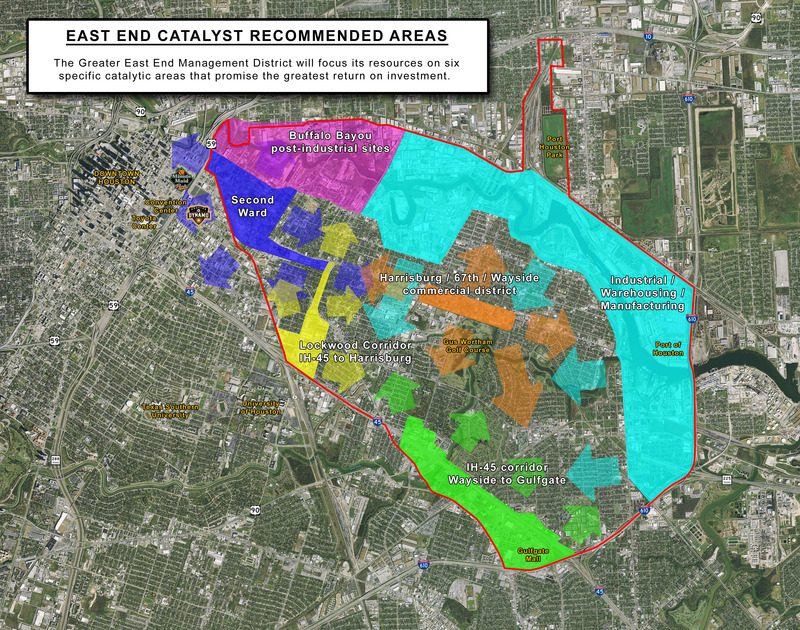 A steering committee composed of community leaders, along with the Avalanche team, evaluated strengths and opportunities in the East End in 2013 and again in 2017. A set of recommended actions was determined from these strategic planning projects, which continue to be important directional documents for the District staff and Board. The 2017 plan includes the results of an East End grocery store survey and an East End land use/parcel inventory and analysis, prepared by Community Development Strategies, all of which are available here for download. 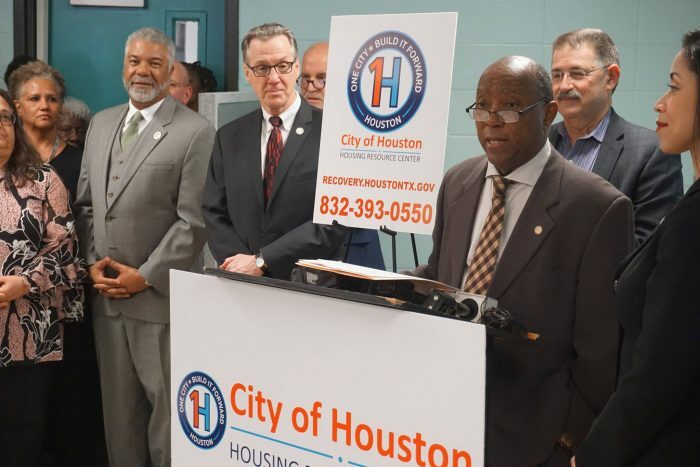 Contact Patrick Ezzell, Managing Director of Economic Development and Infrastructure, at 713-928-9916 for more information about development opportunities and commercial/residential investment in the East End that align with the Strategic Plan.